Flexible work arrangements have led to higher birth rates in Nordic Countries, said social policy expert Dr. Oliver Thevenon for the Organisation for Economic Cooperation and Development (OECD). “When people are working from home, they are often more likely to work a little bit more. It is not always at the expense of employers,” he added. Britain has also made laws that gave employees the right to ask for flexi-work arrangements. However when asked if Singapore would also benefit from such laws, Mr. Kurt Wee, President of the Association of Small and Medium Enterprises (ASME) rejected the idea. Mr. Wee cites high manpower costs and labour shortages as an objection. “We understand the value of work-life balance, but there are realities that businesses face in Singapore. The economy is very demanding,” he told The Straits Times. In Parliament, flexible work practices were championed by almost all the 18 MPs in Parliament last week when the topic of women’s family and work aspirations arose. 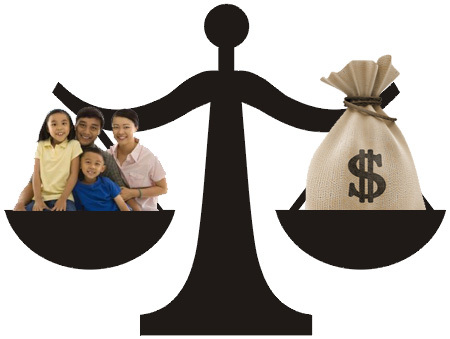 Singapore already has in place a series of measures to support young couples who want to have children. These are mostly monetary and include Government paid paternity leave, tax rebates and baby bonuses. Dr. Thevenon highlighted that Singapore’s workplace practices are much less flexible than in Europe. This may be one of the reasons that despite push by the Government, the birthrate continues to decline. 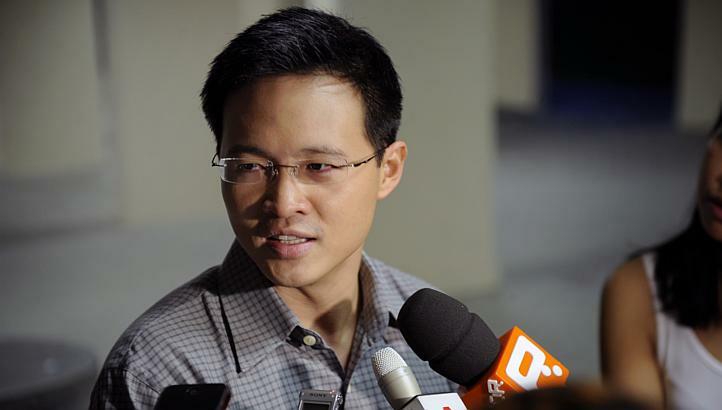 Desmond Choo, MP for Tampines also voiced approval for legislation. “It is fairly tough for professional women who have been away for a while to ask their boss for flexi- work arrangements. The boss may think they are not so committed to their work,” said the unionist. “But nearly everyone we meet would like it. Why not make it easier?” he added. Singapore can benefit from flexi work legislation, although it will almost be certain that employers will object to it. However, given the failure of monetary carrots to encourage Singaporeans, flexi work legislation may just be what we need.